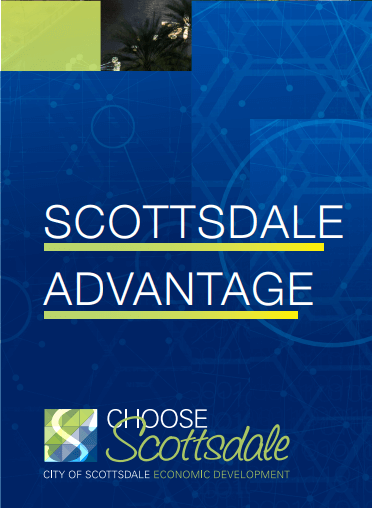 Scottsdale is a perfect place to grow your business. 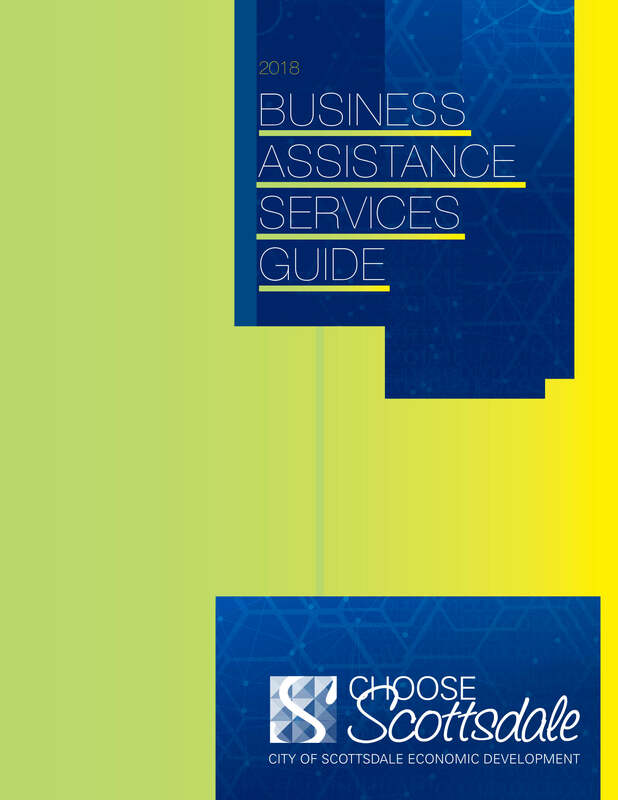 Whether a startup or an established company, we want to provide you the resources and environment to be successful. 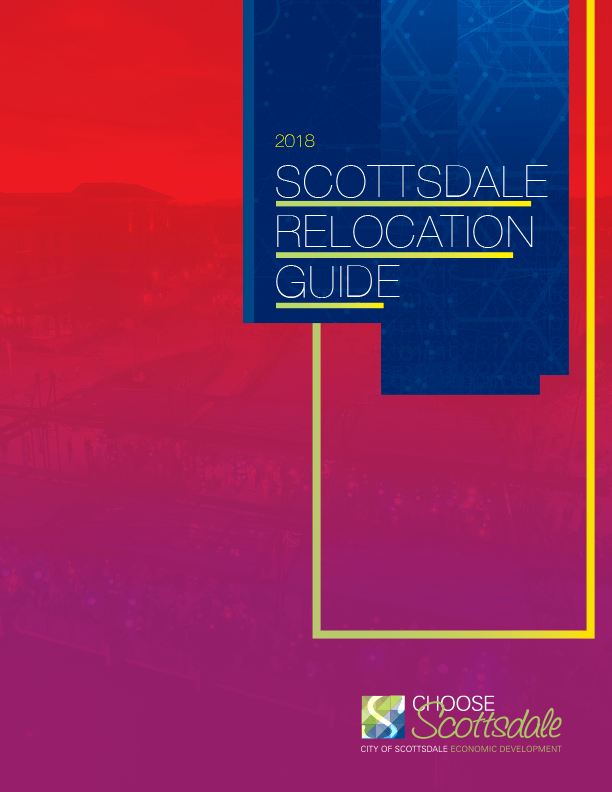 We encourage you to explore and see firsthand why business thrives in Scottsdale.